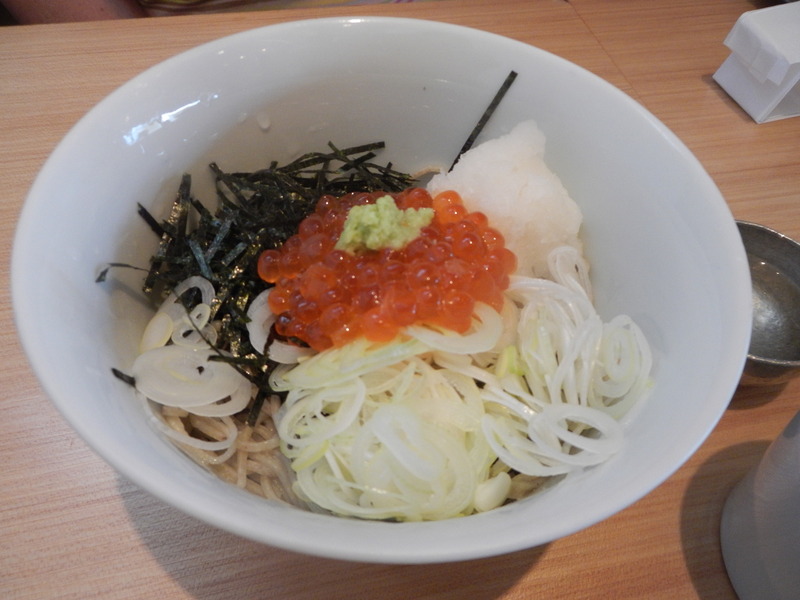 One of the biggest omissions when I went to Japan was that of Soba noodles. I only got to eat them once while I was there. The ones you’ve written about here look great.